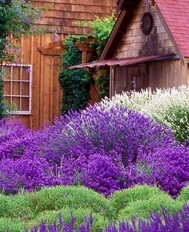 « Sequim Lavender Farm Faire at Purple Haze!!!! 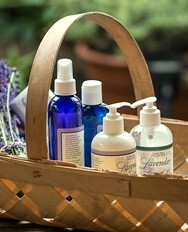 Labor Day Weekend Lavender Distillation Celebration at Purple Haze! 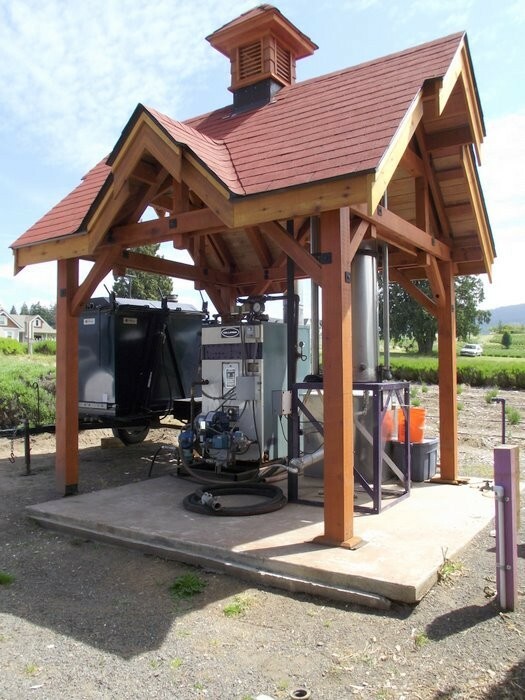 If you have always wanted to see how our lavender oil distillation machine works-now is your chance! This weekend we will be distilling at 11:00 am. both Saturday and Sunday at the farm-it’s the last distillation of the season-yeah!!! 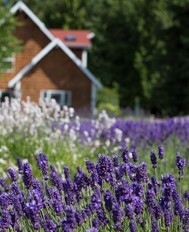 Summer is winding down and now is the time to get that last lavender ice cream cone and see how we harvest and distill our lavender for oil! Hope to see you at the farm!! !